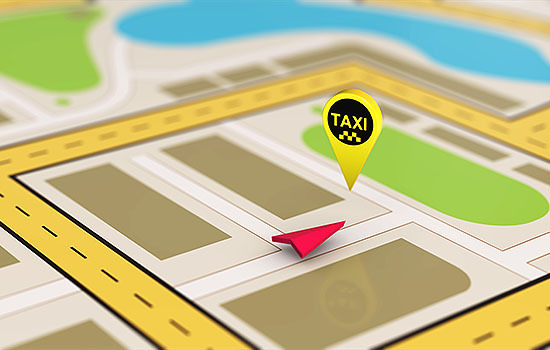 If you’re looking for a fast and reliable taxi or courier service, you’ve come to the right place! Here at Mike Taxi Services we provide an efficient and professional service at all times. Located at our base in Hoddesdon Hertfordshire, our Harlow taxi services pride ourselves on delivering a courteous service working around you- whenever you need it, wherever you want it. We understand how important it is to customers that their taxi arrives on time for what ever your reason. We always aim to meet slightly early of the time you’ve booked, allowing that bit of extra time. Sometimes it can be a stressful process so we assure you’re in the best hands possible. The safety and comfort of customers is vital to us and that customers are confident that we’re providing a good and reliable service. 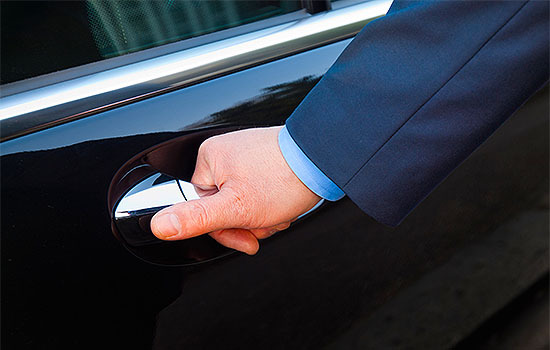 Whether you’re going out for a night out in London, a safe delivery to a specific airport, or for an important business trip, be assured we can accommodate you. 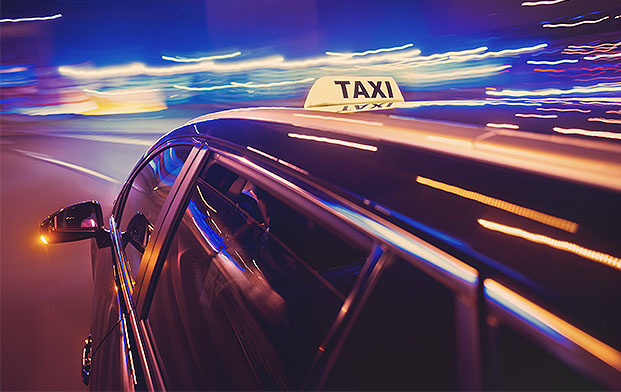 Mike’s Taxi Services like to keep their regular clientele by not only delivering a high level of customer service, but keeping your journey at the best price possible. Our team of staff are airport specialist and are confident driving either local and long distance journeys, what ever your chosen area. 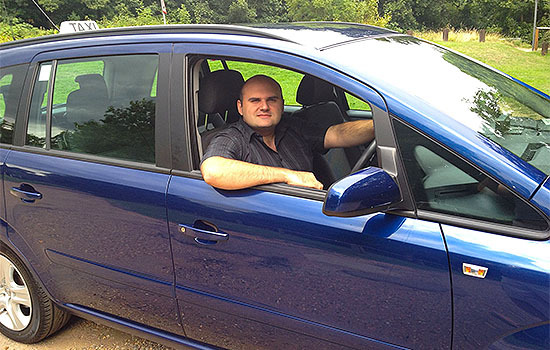 With years of experience, Mike’s Taxi Services know how to make customers feel totally relaxed throughout their whole journey and are very respectful to each and every one of our customers at all times. If you need Harlow taxi services now, in the near future or would just like to get a quote then feel free to give us a call and we will be glad to assist you further. For more information or to check out our reviews visit our website and social media pages.